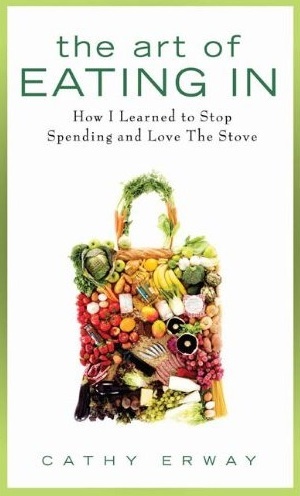 Cathy Erway's timely memoir of quitting restaurants cold turkey speaks to a new era of conscientious eating. An underpaid, twenty-something executive assistant in New York City, she was struggling to make ends meet when she decided to embark on a Walden-esque retreat from the high-priced eateries that drained her wallet. Though she was living in the nation's culinary capital, she decided to swear off all restaurant food. The Art of Eating In chronicles the delectable results of her 24-month experiment, with 30 original recipes included. p(blue). Read a special the book review in this [/articles/ourtable/eatingupeatingin "Our Table"].